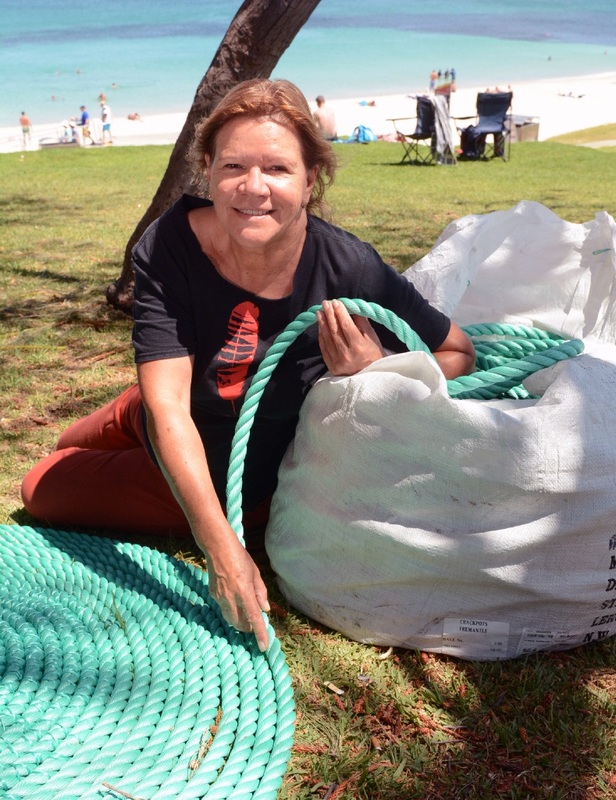 “I’ll build a green room which will be a place where you can sit, relax and prepare yourself to be part of the exbition, just like before you go on at a TV studio,” Nyoongar sculptor Sharyn Egan said about her exbibit. 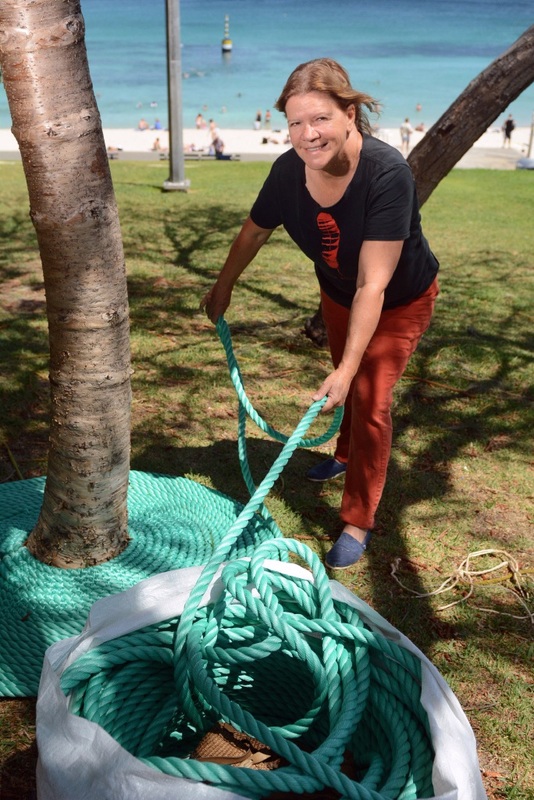 Ms Egan took up art in her 30s, before enrolling at the former Claremont School of Art where she completed a course in 1997, before graduating with a Contemporary Aboriginal Arts degree from Curtin University in 2000. Her works, which include pieces for the cities of Nedlands and Subiaco, feature traditional and modern fibres, and are also held at the National Museum and reflect the lives of modern Nyoongar women. The Packers’ donation will fund an Indigenous Sculptor Support Program with three components during the exhibition next month and in 2017, including $10,000 for an indigenous sculptor’s costs to exhibit at each event. The program will also hire at least one indigenous arts worker for each of the annual three-week exhibitions and will allow for development of an outreach art program at remote Aboriginal communities. Sculpture by the Sea founding director David Henley said the foundations’ donation would also contribute “in a major way” to the events’ overall costs. “We have always wanted to include opportunities tailored for indigenous Australians in our exhibitions, but have lacked a supporter to provide the funds,” Mr Henley said. Crown Australia Resorts chief executive Barry Felstead said the training program would be an invaluable experience for both men hired for this year’s event. Sculpture by the Sea 2016 will include artists from Peru, China, Japan, the USA, UK and Denmark, in addition to 40 sculptors from Australia and 22 from WA, from March 4-20.